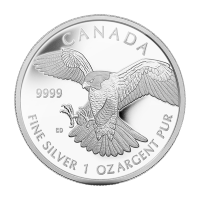 This round was produced by one of Switzerland's best known private refiners; Valcambi for Scotiabank. 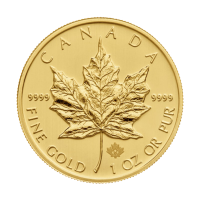 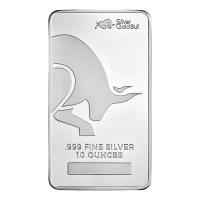 Purchase this hard to find 8 gram gold round produced for Scotiabank by Valcambi with 9999 of purity! 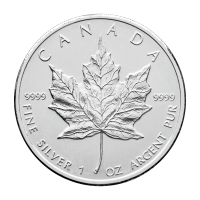 Each round comes in its original serial numbered Scotiabank assay card. 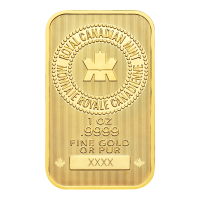 8 gram Scotiabank Gold Round This round was produced by one of Switzerland's best known private refiners; Valcambi for Scotiabank. 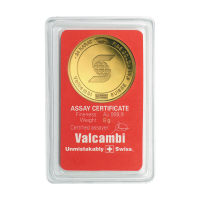 Purchase this hard to find 8 gram gold round produced for Scotiabank by Valcambi with 9999 of purity! 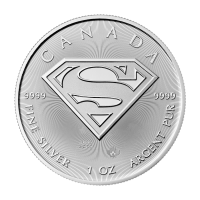 Each round comes in its original serial numbered Scotiabank assay card.